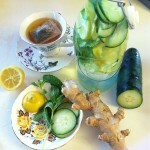 One major problem which most of us go through is having a belly fat. Most of us get the fat accumulation around the belly. This is the part where fat hits for the very first time. Although the best way to cut on fat is to practice a healthy diet and do regular exercises, but one should also know few foods which help in reducing fat content. You can eat them in plain form or turn them into yummy and tasty recipes. 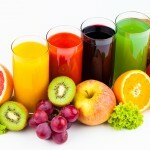 Here are few smoothies which can be tried to cut the belly fat but in a tasty way…. 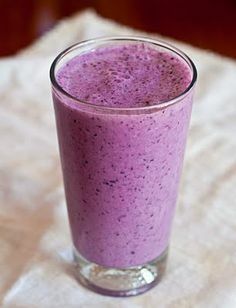 Blueberry Smoothie– Blueberries are rich in antioxidant and promote fat loss. You can add just the blueberries for your smoothie or add little flaxseed too to enhance the taste. 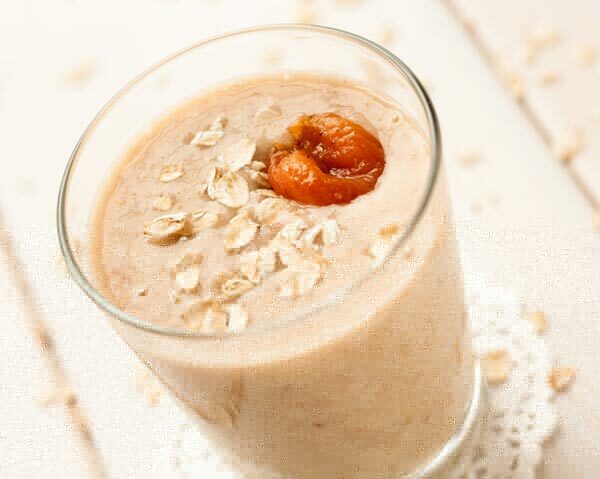 Oatmeal Smoothie– You can make smoothie more healthy by using oatmeal for smoothies. Give a dash of your favorite flavor to it by adding flavors like strawberry, chocolate, vanilla, coconut etc. 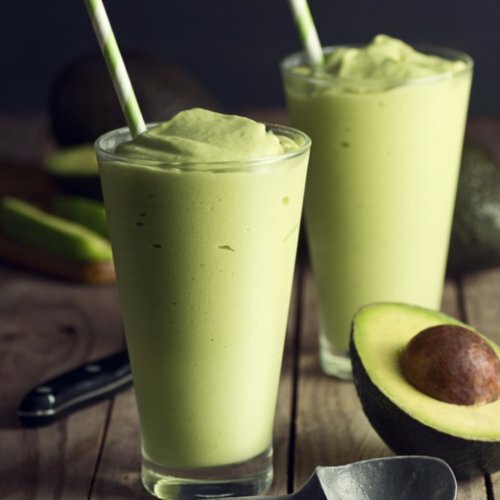 Avocado Smoothie– One of the best food helpful in weight loss, which is filling too is avocado. Turn it into a smoothie for a filling drink. 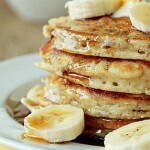 You can add banana and pineapple or add other fruit too for a mix of flavors.